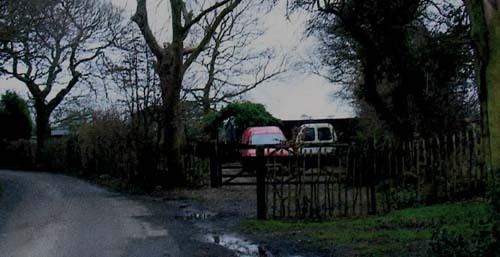 Dover District Councillors voted to take enforcement action to remove my home, my garden shed and greenhouse. The decision was made in a secret meeting, which I was barred from attending. Their secret procedures are archaic and almost certainly a breach of Article 6 of the Human Rights Act 1998, which guarantees the individual a legal right to a fair hearing. So much for ‘democracy’ in modern day Britain. Councillors are still making perverse decisions based on incorrect and misleading information, presented to them by officer’s who are obviously trained liars. However, they can no longer claim that they are not liable because they will now be aware, having been put on notice, that the original decision was flawed. If you would like to read a more detailed version of what led to this action, including the Council’s secret meetings, their failure to reply to correspondence, the ‘lost’ documents etc, then please click here. …………………With regard to your letter of 19th December 2005 and in particular your reference to the ‘gravel drive’ I am at a loss to understand why this has been specifically referred to within the intended enforcement notices it is proposed to serve. The long-standing, lawfully existing driveway is not in dispute. Over the years, since I first purchased my bungalow in 1984, various types of shingle have been applied to the surface of my driveway. Upon returning to my home in June 2002 I simply renewed the shingle and this is how it remains. As far as I am aware this simple action would not require planning permission to be obtained and I am therefore seeking clarification as to why specific mention is made of it in the summary of your proposed action……….. Despite Mr Flisher’s feigned reasonableness and the indisputable evidence of established use, he went ahead with enforcement action anyway. But from previous experience I knew he spoke with a forked tongue. The driveway had in fact been in existence for at least 25 years before I purchased my bungalow in 1984, so it’s been a driveway for almost 50 years now. 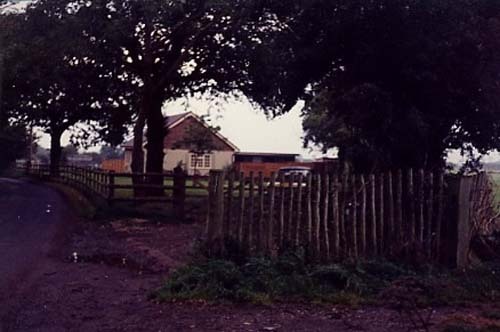 There is photographic evidence confirming its existence for at least 22 years and DDC have record of a statement, taken in 1984 from a local Councillor [name supplied], confirming the long-standing existence of the driveway. The photographs below prove conclusively that the Council are wrong. Again! Dover District Council’s attitude seems to be, to take action first and if wrong just LIE to avoid the consequences.